The gateway to the Kenyan coast is Mombasa. You get here by flying into its international airport or by taking the 520 km road journey from Nairobi, the common entry port for most visitors. If you demand the freedom of your own car, consider taking a rental car either in Nairobi on in Mombasa to help you get around. At Mombasa and the Kenyan Coast you will find rated accommodation. Once you are there, you can take a break to view some of the wildlife that the country is famed for. From Mombasa, the nearest park reachable by road is Tsavo East, 4 hours away. Another good option is to fly to the Maasai Mara, Kenya’s top wildlife sanctuary and home to the big five- elephant, lion, leopard, rhino and buffalo. 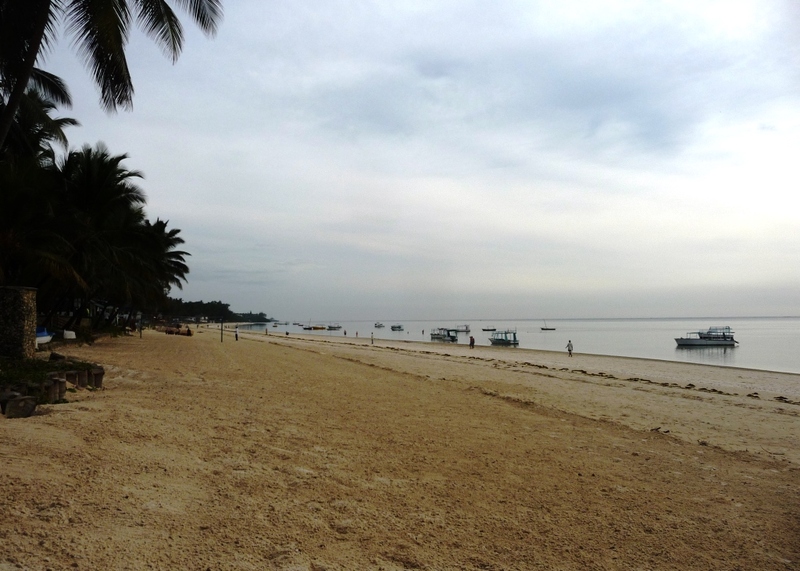 The Kenyan coast has a tropical climate and it is a hot and humid place. Temperatures year round vary between 22° C and 33° C. July and August are the coolest months. Light clothing is recommended, as even the evenings are usually warm. Short sleeve shirts, shorts and trousers for men and short sleeve blouses, slacks and skirts are sufficient. However, in this predominantly Muslim area, women need to dress modestly so as not to offend local sensibilities. But swimwear is perfectly acceptable at beaches and hotel premises.